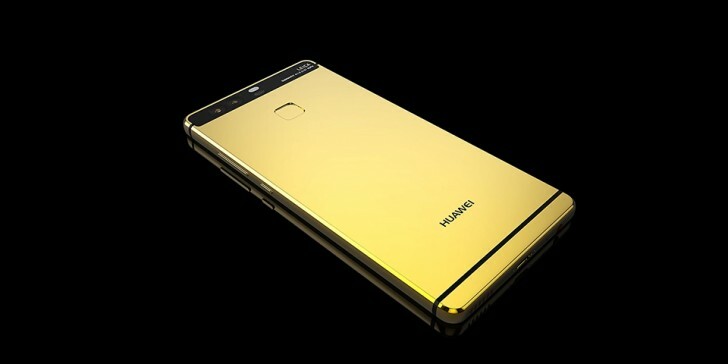 Goldgenie has started offering its customary precious metal plating service for the Huawei P9. The options include 24K Gold, Rose Gold and Platinum. Price is set at £1500, phone included, but we gather there will be differences depending on which coating you actually choose. Half of the sum needs to be deposited for Goldgenie to start melting the metals. 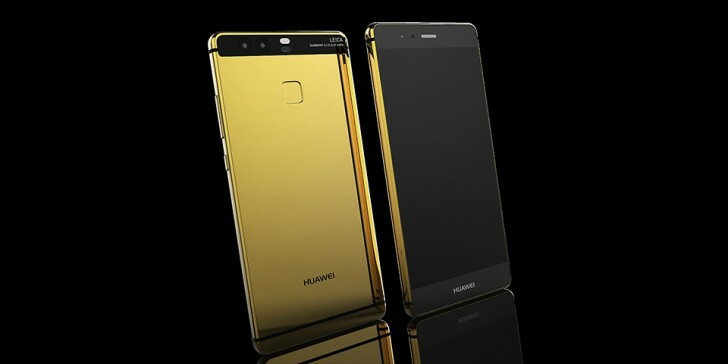 The P9 is the latest in the line of Huawei flagships, and comes with a 5.2-inch FullHD display and in-house Kirin 955 chipset. Its headline feature is the dual camera on the back - a Leica-branded 2x12MP setup with one sensor capturing color images, the other just black and white. That makes Goldgenie's offer the best option if you want Leica and gold in the same device without selling vital organs.